From many years now, people have been drinking lemon water as an essential weight loss drink. Many people have come to the conclusion that lemon water does contain weight loss powers however there are also a huge number of people who still have a doubt about this fact. For those people, who are not really sure if this is a reported fact or it is just a myth, it has been scientifically researched and proven by many researchers and nutritionists that lemon water has palpable and real weight loss powers. Lemon water is by far one of the most effective and natural health drinks that one can consume specifically to lose weight. Drinking lemon water boosts up the process of shrinking fat cells that eventually helps in losing weight. Lemon water possesses more benefits than just promoting weight loss. Lemon water also works like a natural detox that flushes out body’s excessive waste and toxics out of the body while promoting quick energy bursts, relaxed muscles and a healthy body function. The best time to drink the lemon water is in the morning after you wake up because that triggers an essential process of detoxifying in its most natural phase even before you day starts. That helps you to flush out the excessive wastage out of your body so that you can enjoy an effective energy burst throughout the day. 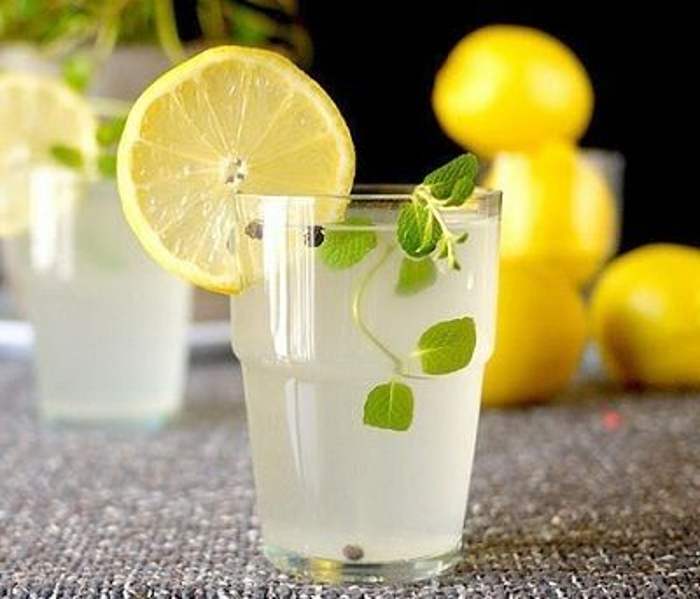 The concept of drinking lemon water is very simple because the more you drink, the more you are likely to lose weight, so one has to be careful and not drink excessive amount of lemon water.